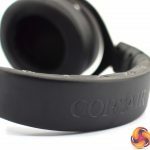 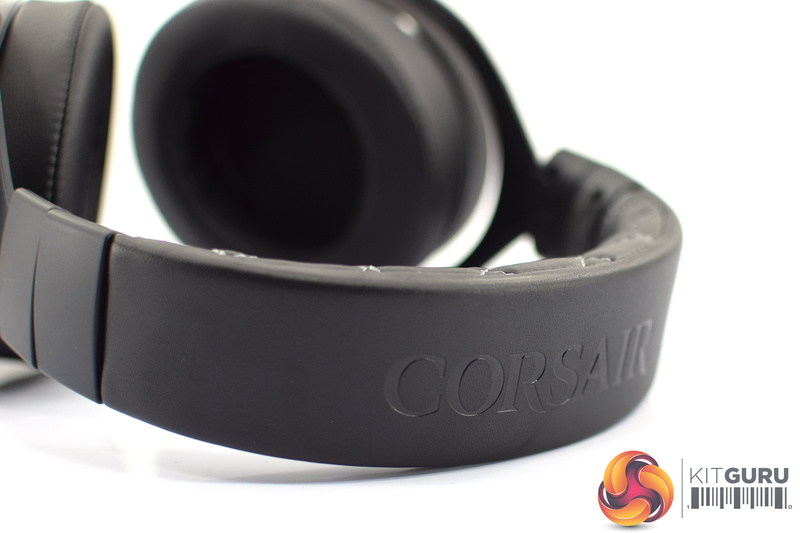 At the end of last year, Corsair released its HS50 – an affordable, simple stereo headset that we loved. 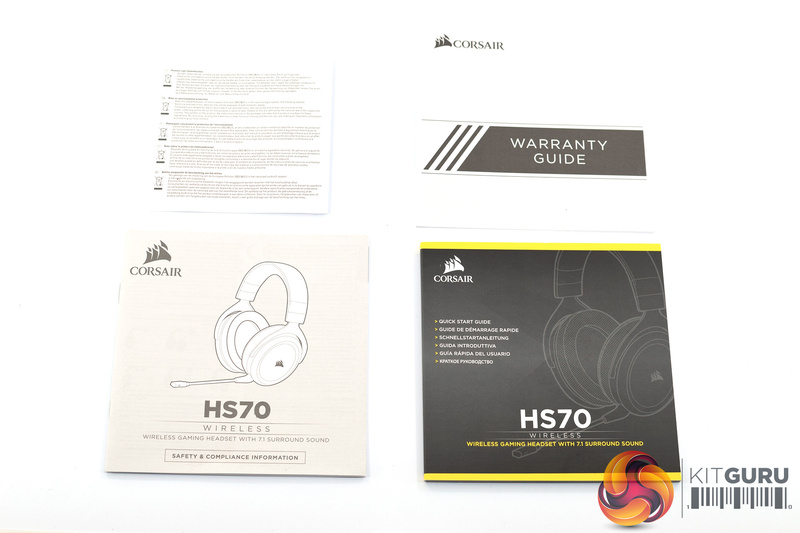 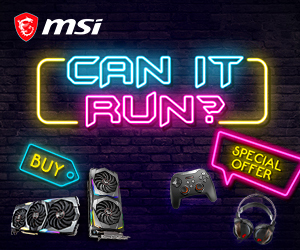 Building on the success of that product, Corsair has now released the HS70. 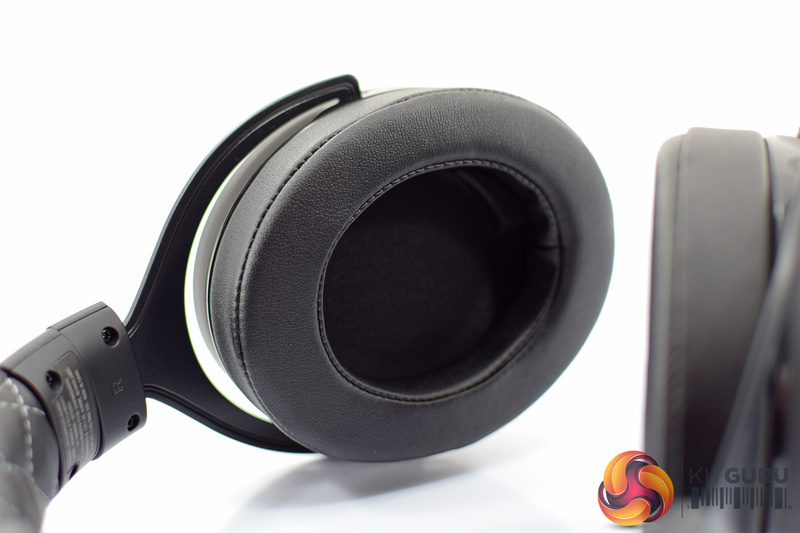 It is essentially the same device, only the HS70 is wireless and also supports virtual 7.1 surround-sound. 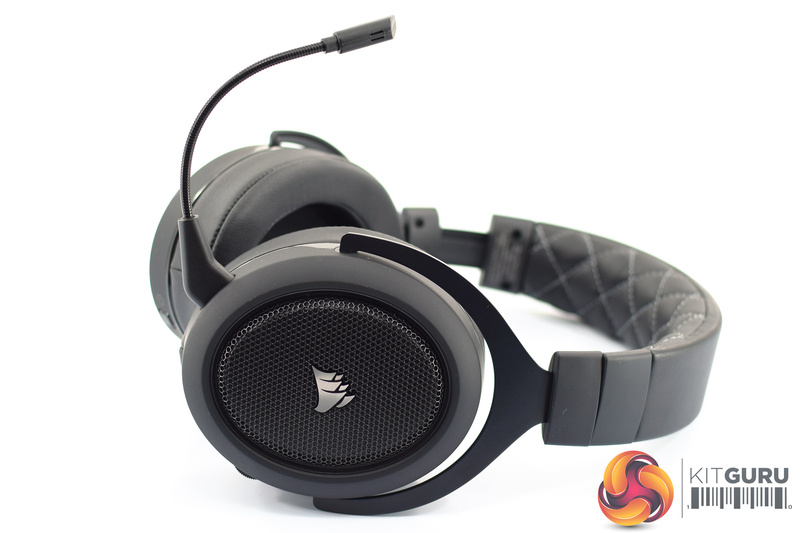 Priced around the £100 mark, just how good is it? 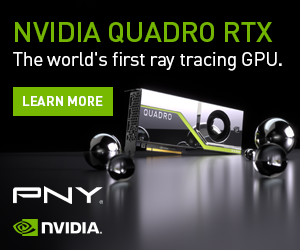 Note: if the above images are not displaying properly, you may need to disable Ad Block as it is known to interfere with our display code. 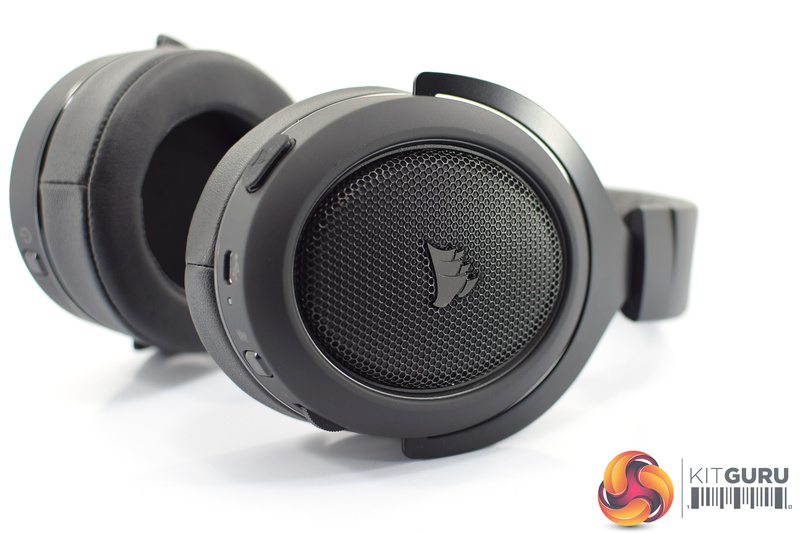 Given that the Corsair HS50 walked away with our top award, it is perhaps no surprise that we love the HS70 just as much – if not more. 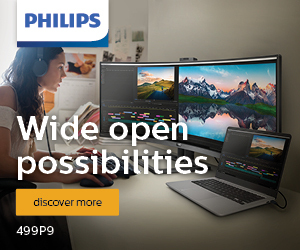 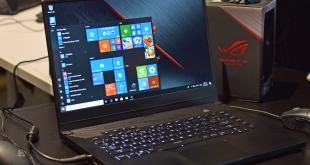 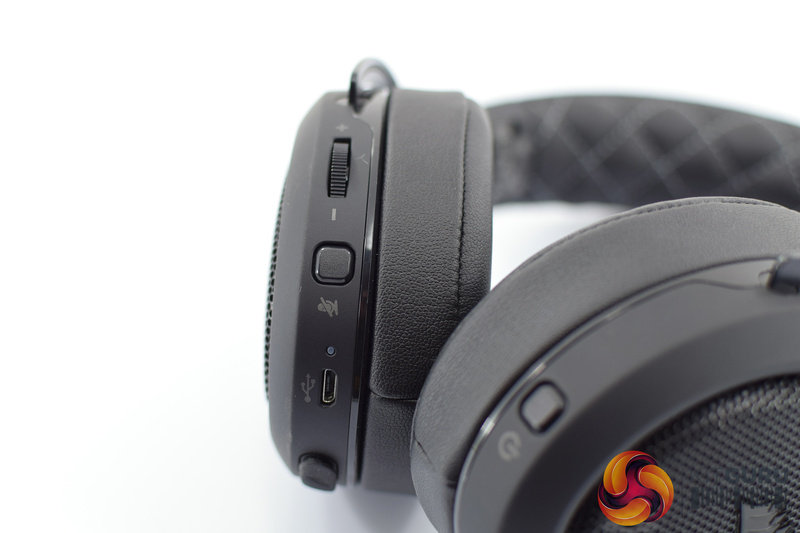 The price has been bumped up to £99.99, so it doesn’t quite provide the same jaw-dropping value as the HS50, but considering you now get all the benefits of a wireless connection, that extra outlay will undoubtedly be worth it for a lot of people. 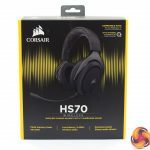 Even with the increased price, we reckon the HS70 still proves to be a top headset in a number of ways. 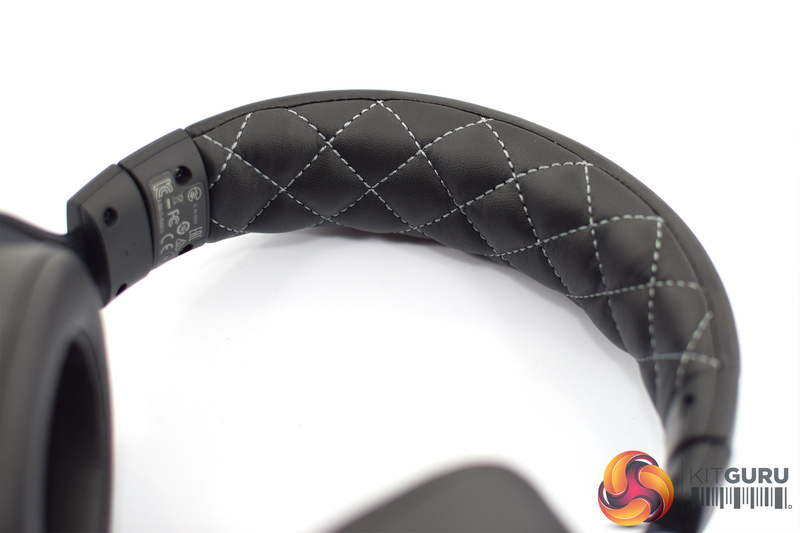 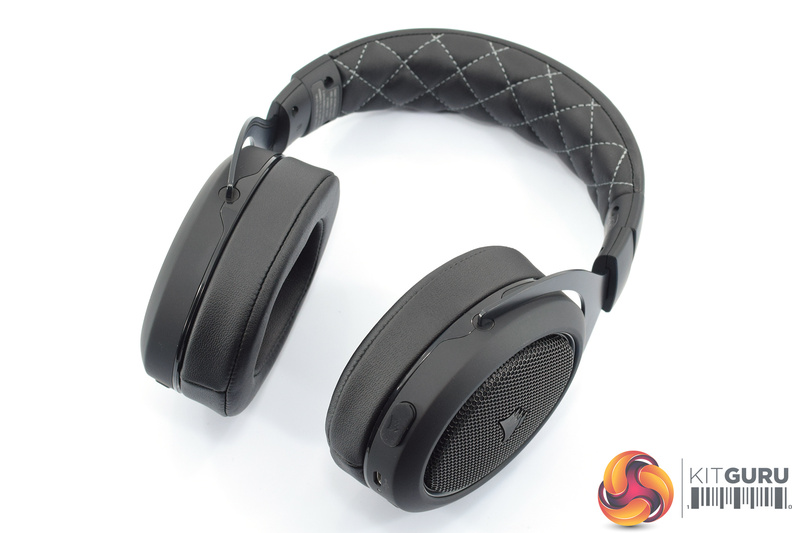 Build quality is top-notch, for instance, thanks to the aluminium yokes and metal headband. 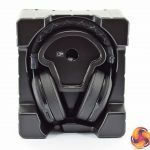 Compared to the Void Pro, it feels a lot sturdier and I am confident it would be able to withstand some damage. 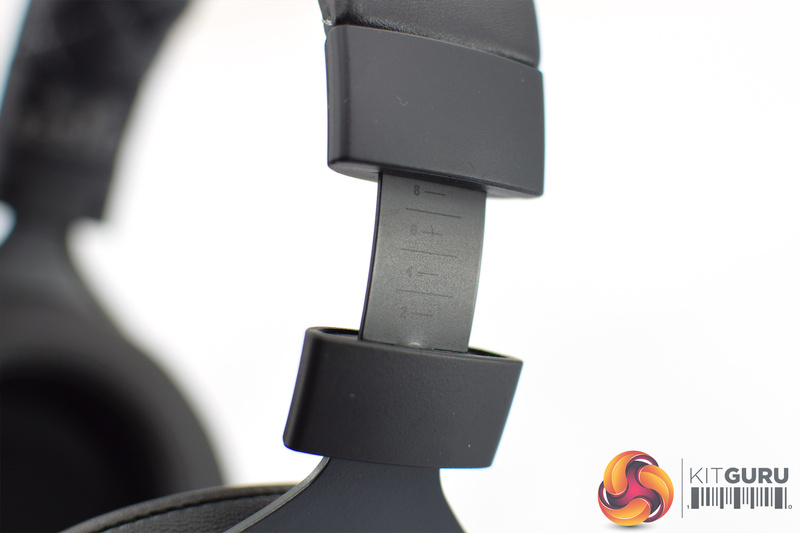 The fit is also very comfortable thanks to the large, oval ear cups. 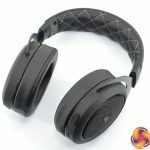 I would’ve liked to see removable ear cushions – perhaps with the option for velour or fabric cushions, as faux-leather makes my ears get very hot – but I was still happy to wear the HS70 for extended periods. 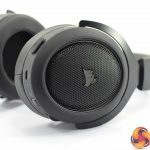 Comparing it to the Void Pro again, the HS70 has a much tighter fit as well – the Void Pro feels quite loose, and as you can see in the video, it falls off my head with a bit of shaking. 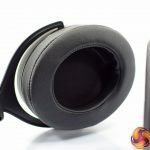 What has impressed me most, however – with both the HS50 and HS70 – is the sound quality. 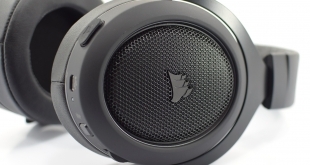 Most gaming headsets sound OK, but are not a scratch on proper headphones. 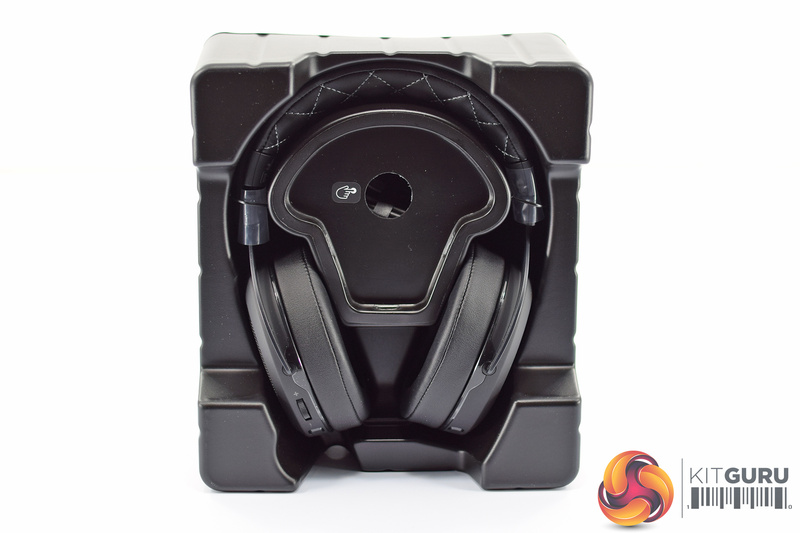 The HS70, however, has a beautifully clear and crisp sound which I think puts it above the vast majority of other gaming headsets on the market. 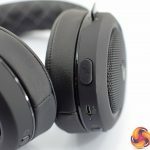 The Void Pro, for instance – which is still priced above the HS70’s MSRP of £99.99 – sounds quite muffled in comparison, with less detail in the high-end. 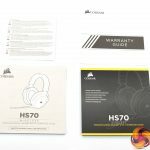 The HS70 also has a prominent, but fairly tight and controlled bass response, whereas the Void Pro sounds a bit more bloated and loose to my ear. 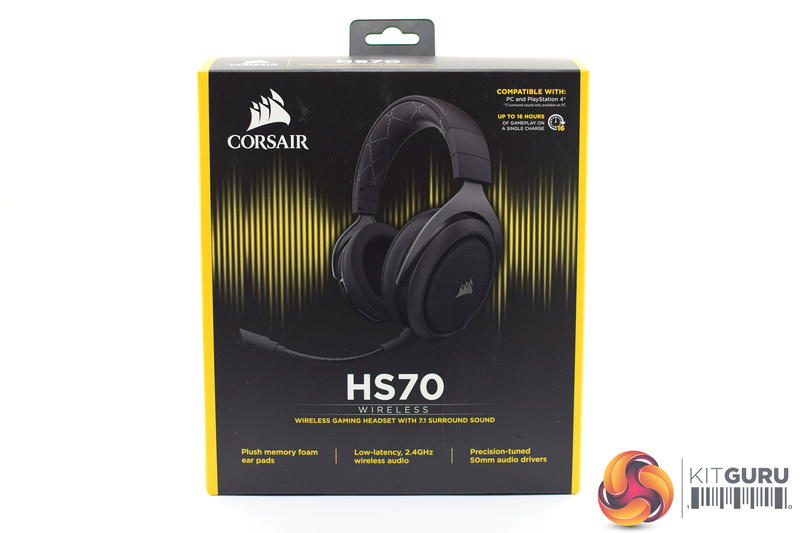 Obviously, different people have different sound preferences, but I really like the Corsair HS70. 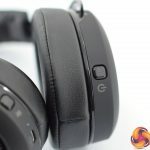 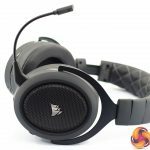 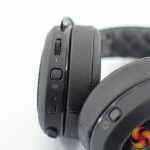 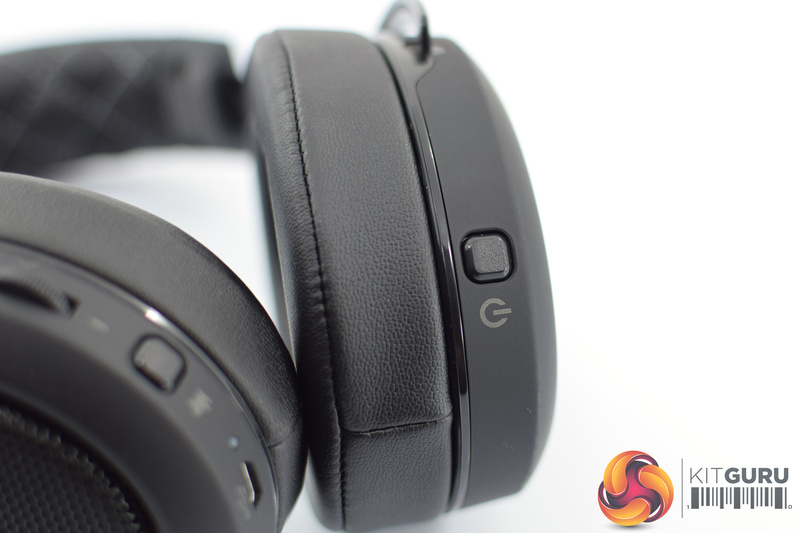 If I were buying a new gaming headset now, it would be this one – it has top sound quality, an excellent build and design, while you also get the extra convenience a wireless connection can provide. 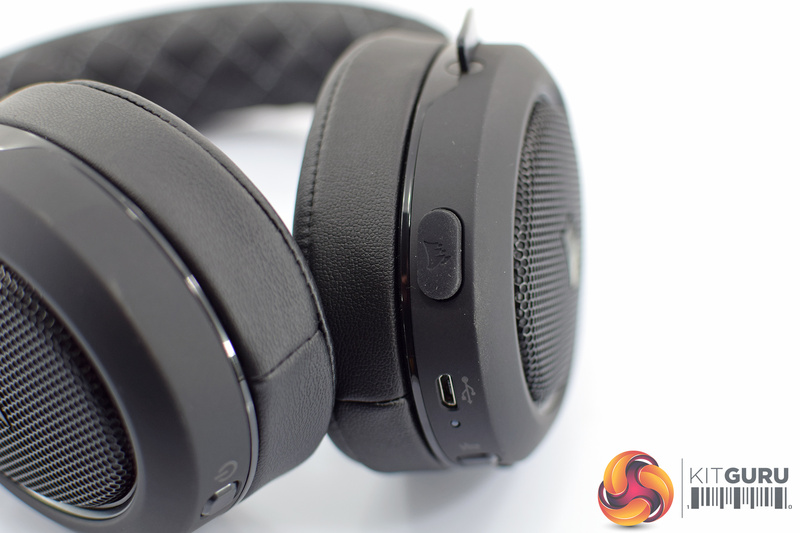 Those who like a more ‘gamer-y’ look – and RGB lighting – may prefer the Void Pro, but for everyone else, the HS70 is a top purchase. 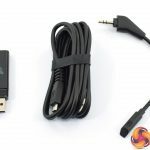 Good value for a wireless device. 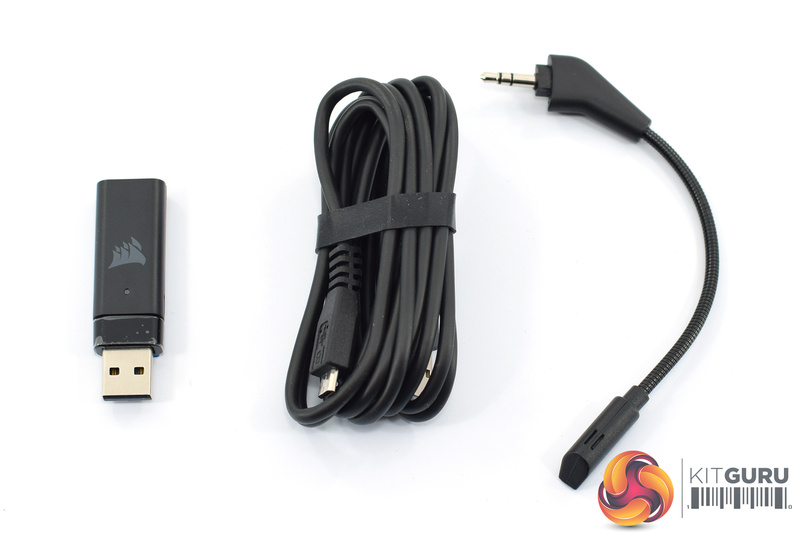 MicroUSB to 3.5mm cable would be the icing on the cake. 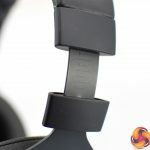 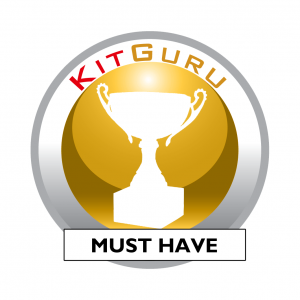 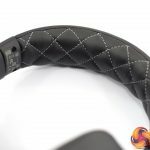 KitGuru says: With its class-leading build quality, stylish yet understated design and a beautifully clear sound, the HS70 is a true ‘must have’ wireless headset.